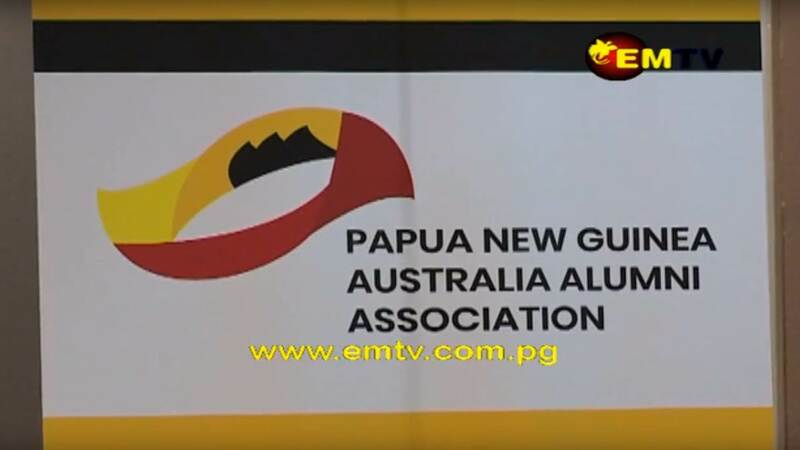 PNG Australia Alumni Association (PNG AAA) was established to provide ongoing support to Papua New Guineans who have studied in Australia. This week, Minister for Public Service, Elias Kapavore and East Sepik Governor, Allan Bird, joined Deputy Australian High Commissioner, Caitlin Wilson and PNG AAA President, Dr David Kavanamur, for the launching of the PNG AAA’s newest chapter – NCD. The 2019 PNG AAA NCD Chapter Plan was also presented. The NCD Chapter has the largest number of alumni in PNG with over 1500 members. It is the ninth PNGAAA chapter, joining eight existing provincial chapters. Present at the launch was Deputy Australian High Commissioner, Caitlin Wilson, who stressed on the historic relationship between Papua New Guinea and Australia. 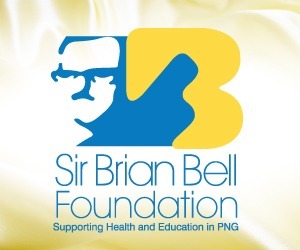 She says the awarding of the scholarships to study in Australia is to help contribute to the overall development of PNG. Also speaking during the launching was East Sepik Governor, Allan Bird who was very vocal on the ethical values and behaviour that Papua New Guineans seem to be missing.